Melling 4110 - Oil Pumps TIMING SET-BIG BLK CHEV. 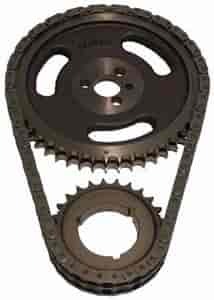 Cloyes C3011 - Timing Components TIMING SET 3 PC. Does Cloyes 9-3110 fit your vehicle?